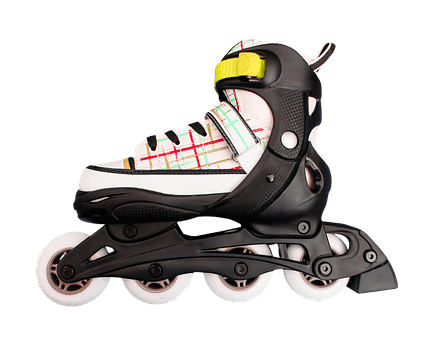 At Wheels Skate Center in Odenton Maryland, we welcome our loyal clients with open arms. In an effort to keep our clients as informed as possible, we have put together this list of important dates to remember as we move into the summer! First off we would like to remind you that we will be closed on Mother’s Day. We encourage you to celebrate the mother figures in your life by exploring the many different activities Odenton has to offer! Whatever you decide to do, make sure they are open on Mother’s Day. We will be closed for the entirety of Father’s Day weekend. We are hosting the Southeastern Regional Championships. We will also be closed for Memorial Day. Spend a great day of recognition exploring what Odenton has to offer. Every summer we see many of our same familiar faces skating most days of the week. To reward our frequent skaters we will be starting the sale of Frequent Skater Summer Skating Passes on June 1st. This summer we will be cancelling our Saturday morning skate classes. We will continue teaching on Sundays, but on Saturdays we WILL NOT BE GIVING LESSONS. On June 9th we will be having a fun summer kick-off for our local students! For only $8 we will be open from 8pm-midnight for a fun filled night of skating. There will be plenty of giveaways, but you will have to show up to see what they are! Last but certainly not least; Summer Fun Skating will be starting back up soon! We look forward to seeing YOU this summer at Wheels Skate Center.